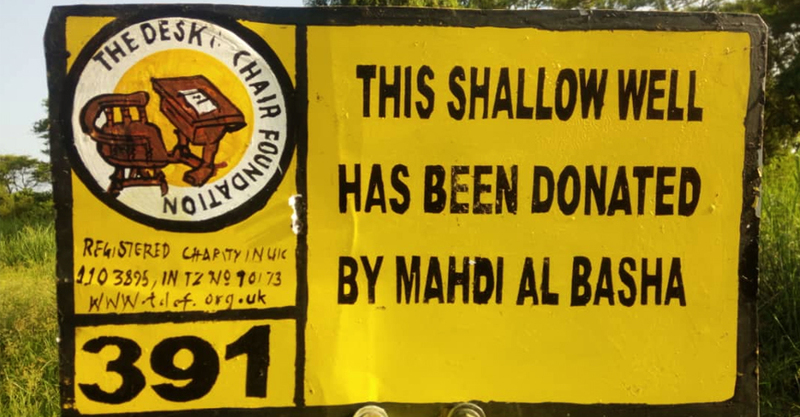 Shallow well no 391 donated by Mahdi Al Basha. It was handed over to Matuli village in Baweni sub village. 150 families will benefit. 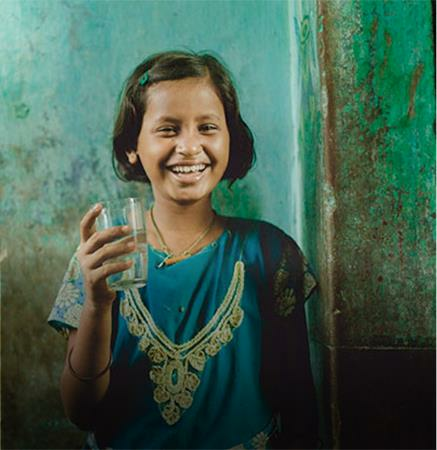 The villagers pray and thank the donors for helping the village with clean and safe water.